iPiE (Intelligence-led Assessment of Pharmaceuticals in the Environment) aims to develop predictive tools that use information from toxicological studies, in silico models and existing datasets on environmental fate and effects of APIs (Active pharmaceutical ingredients), to support more intelligent environmental testing of pharmaceuticals in development and to prioritise legacy pharmaceuticals for environmental risk assessment. The consortium comprises leading experts in data management and computational modelling, pharmacology, environmental chemistry, predictive (eco)toxicology and risk assessment. 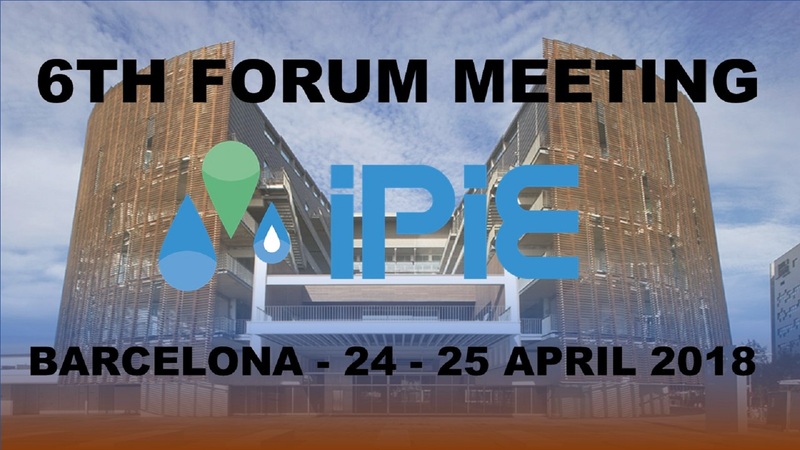 The 6th iPiE Forum meeting, held on April 24th-25th in Barcelona, was focused on progress to the development of guidance on how the established approaches and expert system from iPiE can be used (i) in the intelligent testing of APIs at early stages in drug development; and (ii) to prioritise legacy APIs for further testing or assessment. On the first day, an integration workshop was organised to define next steps towards the preparation of prioritisation guidelines. The workshop started with two parallel sessions, one attended by academia and other by industry representatives, including regulatory experts in both. Both groups were allowed for an internal debate that led to concrete conclusions on necessities from both sides. In such way, later discussion on the integration and the alignment of further work of different stakeholders was deepened. The meeting also included the updates of Work Packages and the progress done in the past months. The meeting was organised by Synapse at the PRBB, in the IMIM premises.